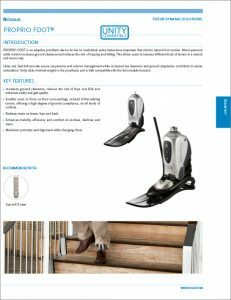 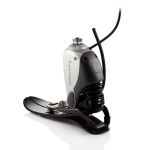 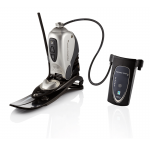 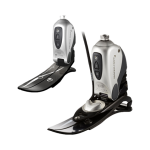 The Ossur Proprio Foot is a powered, adaptive prosthetics foot providing powered ankle motion, intelligent terrain adaptation, and natural function. 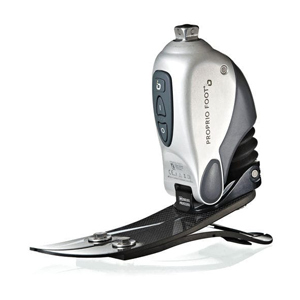 Equipped with sensor technology that can recognize very subtle changes in movement, the Proprio Foot instantly responds to variations in ground surfaces using a precision motor that produces movements formerly performed by muscles. 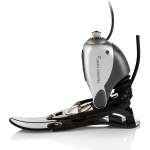 The Proprio Foot uses a patented Artificial Intelligence system called Terrain Logic to learn and adapt to the patient’s strides in order to produce the smoothest natural motion possible.